Donald Jennow has been appointed as the new head coach of Motherwell’s senior women’s team. Previously number two to former boss Eddie Wolecki Black, Jennow steps in after his predecessor’s departure to Celtic, after the women of steel claimed the SWPL2 title. Jennow has extensive experience both within the women and men’s game. He was assistant manager with Wolecki Black at Glasgow City for almost five years, followed by an almost two-year spell at League One side Airdrieonians. “It’s a fantastic opportunity,” said the new head coach. “We’ve got the foundations of a really good set-up here and it’s something I’m very excited to take on. “We’ve had success this year, just at the weekend we won the league, so to continue on is something that’s important to me. With the league title wrapped up last weekend with a 5-1 win against Edinburgh University Hutchison Vale, ‘Well still have interest in the SSE Scottish Cup. They will play St Johnstone for a place in the last four on Sunday, 16 September. Jennow, who is currently working towards his UEFA Pro Licence, will retain the services of goalkeeping coach Andy Moran. He will look to appoint an assistant of his own in due course. “Following Eddie’s departure for Celtic, Donald was the only name I considered and I am delighted he has accepted the job,” Motherwell chief executive Alan Burrows added. “From the relatively short time we have worked together, it’s clear that Donald not only has the talent and the temperament to be a head coach in his own right, but that he’s very much ready for it too. 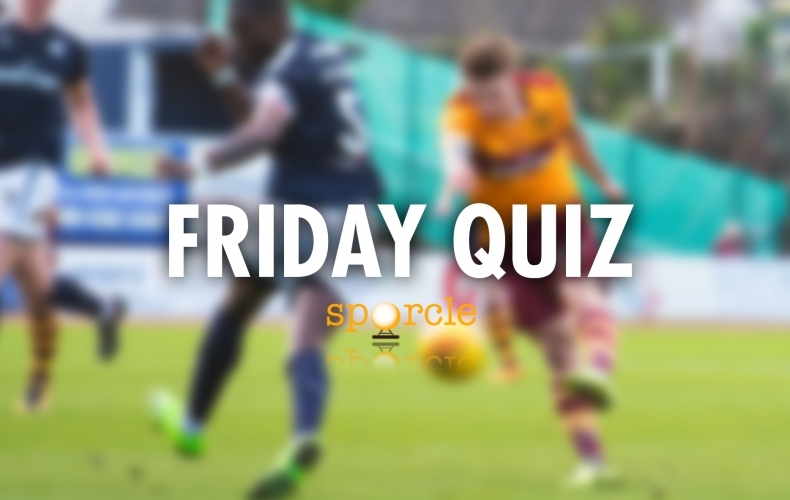 “I think he’ll have the respect of the current squad and we’ve already had positive discussions about our first every season in the Scottish top flight, something everyone at Motherwell is very excited about. Gaël Bigirimana sits down for a coffee and a chat ahead of this weekend’s clash with Dundee. The midfielder’s honesty and faith shine through in an open and honest account. 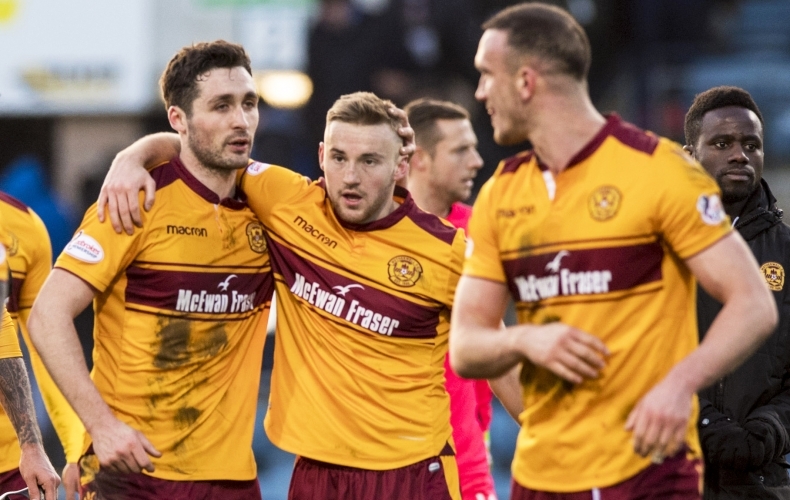 Jordan Armstrong netted his first of the season as Motherwell’s reserve side drew 1-1 at Dunfermline Athletic. Stephen Craigan’s side now have four points from two games, having opened the campaign with a win over Hearts. 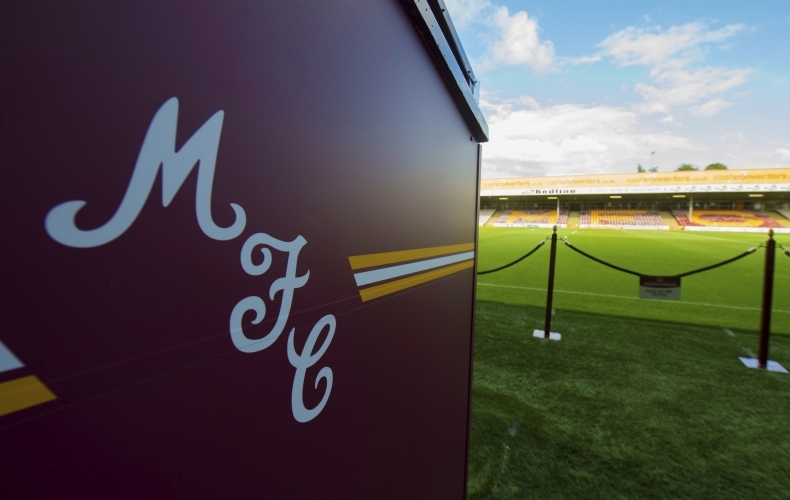 Motherwell Football Club and Cash Converters UK have renewed their partnership for an eighth consecutive year. As part of one of the longest-running partnerships in Scottish football, Cash Converters will continue to have branding around the stadium, including the main apron of the John Hunter stand, which has recently been rebranded. The new three-year deal will also see Cash Converters commit to ticket giveaways to help families in the local area to attend home matches. 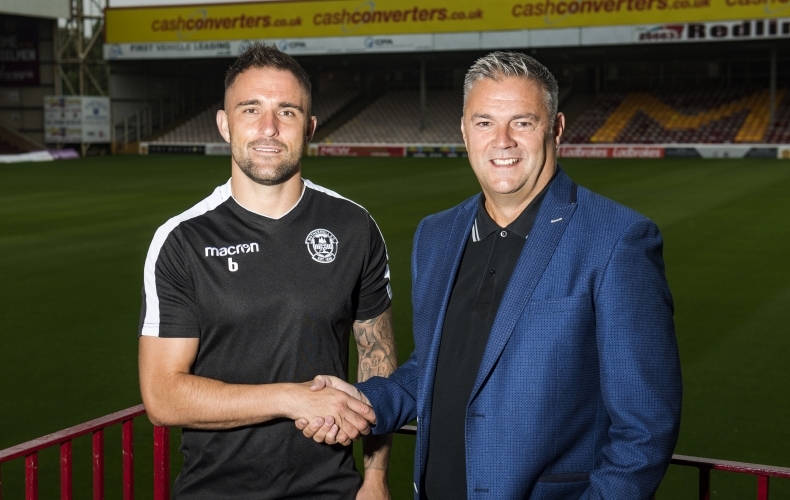 “We are delighted to continue the already very successful and positive partnership we’ve enjoyed with Cash Converters,” Motherwell FC’s head of commercial and marketing Suzanne Reid said. 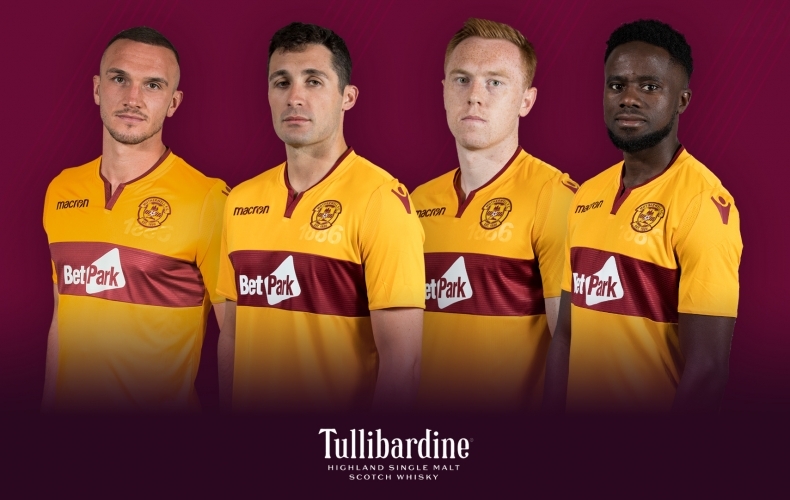 Cash Converters UK’s head of marketing Michelle Byrne added: “This is a fantastic opportunity for us to build on an already strong and healthy relationship with Motherwell FC.